Disney’s Mary Poppins Returns is headed to Hollywood’s legendary El Capitan Theatre for a special engagement. 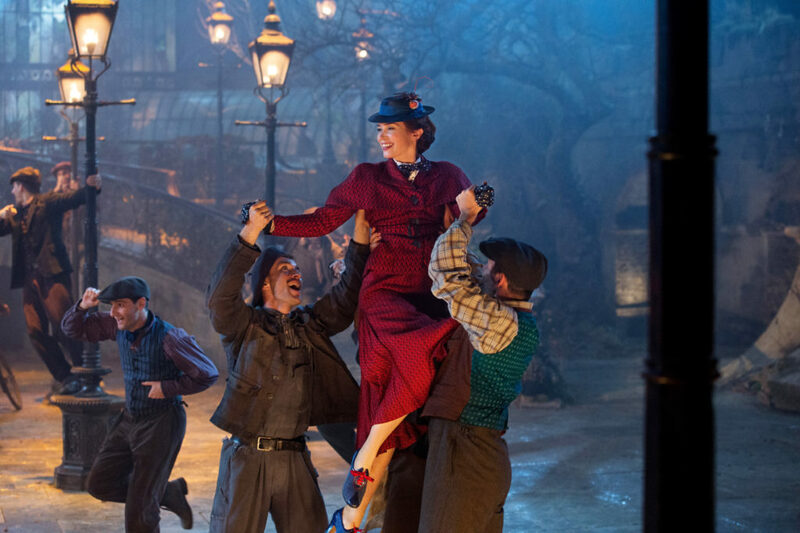 From December 19 through January 13, Mary Poppins Returns will be screened in Dolby Vision Laser Projection & Dolby Atmos Sound Technology at the famous theatre. 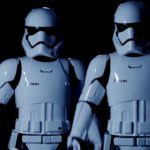 The screenings will include a holiday experience for the whole family, featuring costumes from the movie, interactive Cherry Tree Lane photo ops and the debut of the all-new El Capitan Theatre curtain show with a dazzling crystal curtain. A special opening night event will be held on Tuesday December 18 at 7:00pm (Doors will open at 6:00PM), and will include a Reserved Seat, Collectible Umbrella Popcorn Container with one refill, 20 oz Bottled Drink, Kite, and limited edition exclusive artwork poster, collectible gold heart Variety Charity pin, & movie soundtrack download. Mary Poppins Returns will grace theaters everywhere December 19. 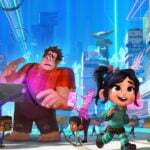 It’s not too late to check out one of the special screenings of Disney’s Ralph Breaks the Internet at the El Capitan Theatre. 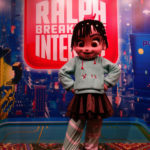 The special engagement for the recently-released Wreck-It Ralph sequel will run through December 16.